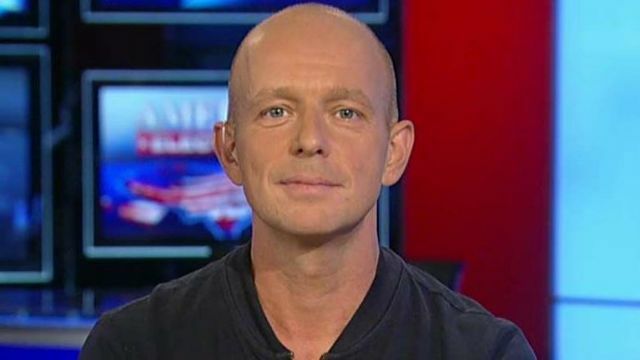 Fox News' new host Steve Hilton is reportedly a cuckservative who left Britain for America to try and reinvent himself as an anti-establishment populist. Speaking to Breitbart London Editor in Chief Raheem Kassam on Breitbart News Daily, Bow Group Chairman Ben Harris-Quinney said Fox News's new anchor Steve Hilton and his show The Next Revolution, with its focus on "how corrupt the establishment is", was far from a friend of the people. Listing the disastrous and unconservative policies pushed by Hilton in the UK, Kassam said: "Let us not forget this man is somebody who was behind implementing the 'big green' agenda in the United Kingdom, he was behind telling Conservative Members of Parliament that they could no longer espouse conservative views and that they had to hide behind these liberal left approaches to things. His big flagship policy was what they called the 'big society', which really meant big government, and using fluffy liberal-left words to implement it." Harris-Quinney said: "Everyone can change their views in politics, everyone can change their opinions. But what I'd like to hear from Steve Hilton is an address as to how he was wrong and why we were right. How did he change his views and why?" Kassam went further, demanding Hilton apologise to the public for the damage he had done. He said: "I'd like to have him look squarely down that Fox News camera and say: 'I'm sorry for ruining the United Kingdom, I'm sorry for ruining the Conservative Party… I'm sorry for continuing the legacy of Tony Blair… I see one of my fellow countrymen masquerading as something that for so many years he was against. He was ridiculing us, he was mocking us.'" Fox News should have hired Alex Jones.